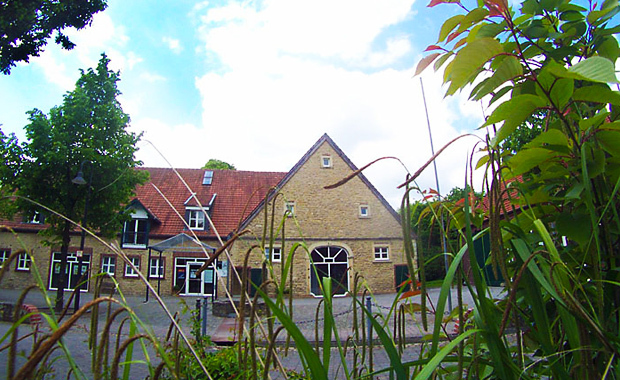 Künstlerdorf Schöppingen Foundation is currently accepting applications for their Artist in Residence scholarship for 2014. The Foundation’s intention is to support writers, visual artists, artists in the field of new media and interdisciplinary projects as well as composers. The residency lasts 2-6 months with a monthly grant of 1025 Euro for the selected artist. There is no age limit for applying. Schöppingen is located in the region of Western Münsterland (Germany, North Rhine Westphalia), between the cities of Münster and Enschede (NL). With a total of 14 fellows being on site at the same time and coming from different sectors of work a comprehensive and inspired exchange of ideas takes place.